Check out our packages and programs and see how we can start improving your health today! We provide a variety of fitness packages for our members. From basic packages to private packages. Our team of expert Certified Personal Trainers and Registered Dietitians/Dietetic Technicians Registered are ready to evaluate, train and motivate you through a fitness program that’s right for you. Check out our fitness packages and then let’s talk about how we can help you get really, truly fit. 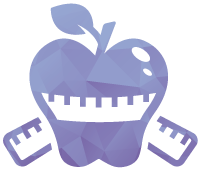 We understand the importance of proper nutrition. We have both Registered Dietitians (RD) and Dietetic Technicians Registered (DTR), food and nutrition experts, who are dedicated to helping you transform your body and your lifestyle. Check out our nutrition packages and services and then, let’s talk about what program works best for you. If your employees were performing at their full potential, they’d have fewer sick days, no mid-afternoon energy crashes and reduced healthcare costs. These are all within reach when you provide employees with a simple resource: the Jim White Workplace Wellness™ (JW3) program. 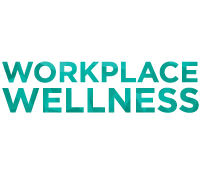 See how we can improve your employee potential by being your wellness partner. Looking to become a personal trainer? JWFNS offers the most comprehensive personal trainer preparatory course available in the Hampton Roads, Virginia area. Classes are offered several times throughout the year. 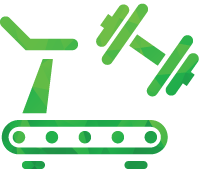 Get the details on our ACSM Certification course and start fulfilling that fitness dream.